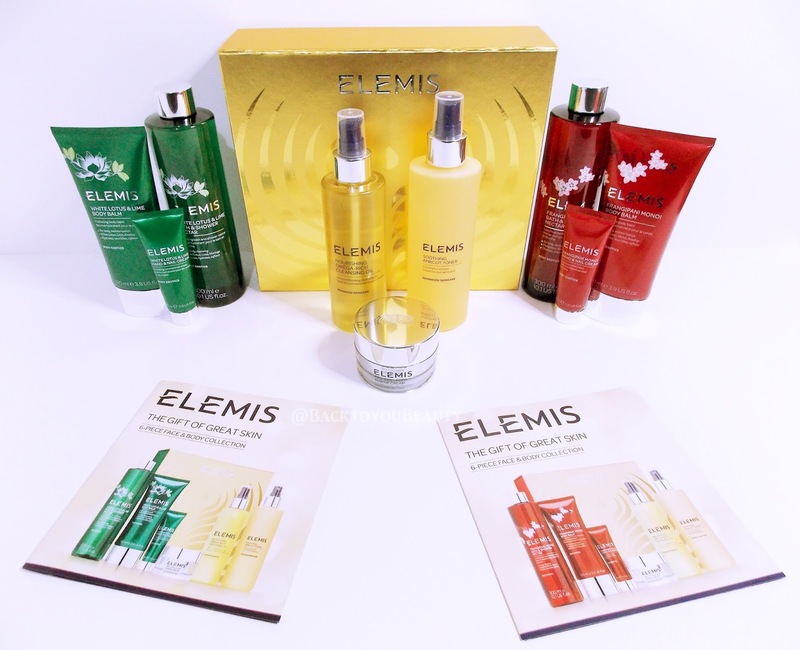 Every Christmas Elemis launch an outstanding Collection as a Todays Special value on Qvc. This year, the 6 piece Face & Body Collection Gift set containing a mixture of skin and body care is absolutely beautiful. After the success of last years Sweet Orchid or Frangipani Collections, we have a choice of an incredibly uplifting scent and New Launch – White Lotus & Lime or the amazingly popular Signature scent of Frangipani Monoi. Each Collection comes beautifully gift boxed in a branded gold box and contains : Nourishing Rich Cleansing Oil, Soothing Apricot toner and Pro-collagen Marine Cream, plus, in your choice of fragrance, Bath & Shower Nectar, Body Balm and Hand & Nail Cream. 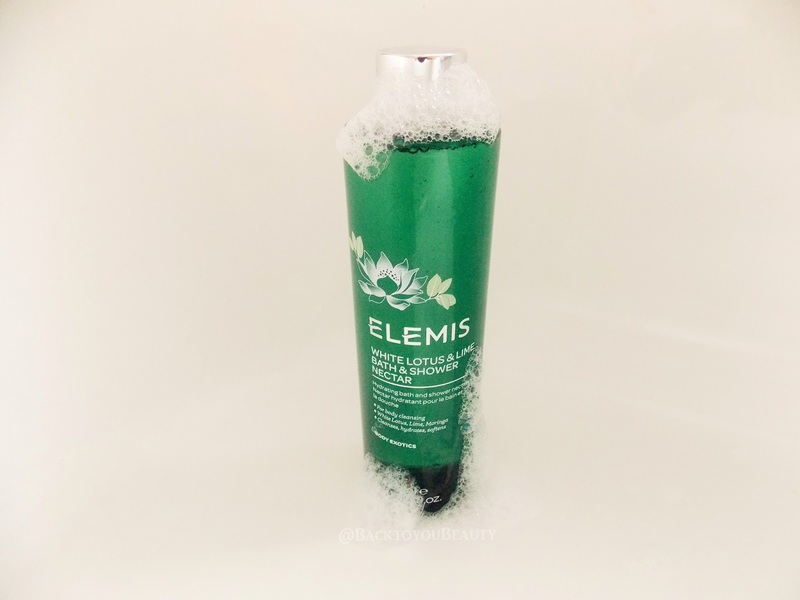 Regular readers of my blog know that my favourite cleanser ever is Elemis Pro Collagen cleansing Balm, followed by my love of Micellar water and Micellar Oils. 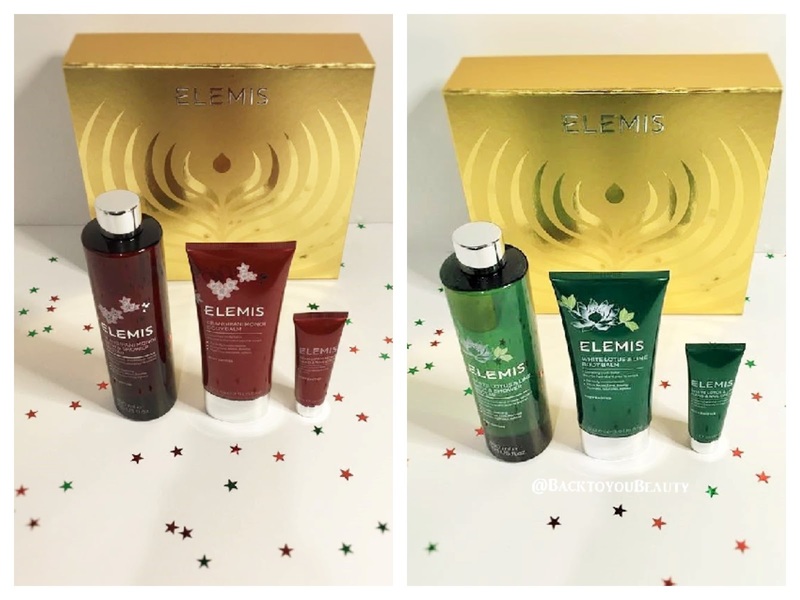 So as soon as Elemis launched their Nourishing Cleansing Oil, I was all over it. This Omega rich oil is blended with over 90% natural oils and has been formulated to ensure it maintains the skins delicate ph 4.5-5.5. You will find with this oil that a little really does go a long way. I use about three drops for my face and neck and gently massage it onto dry skin. I do not take this over my eyes as I prefer an eye make up remover but you absolutely can. After massaging in I then add a little water to my face and this turns the oil into a milky lather. I then gently rub that in and rinse away. Straight away my skin feels beautifully hydrated, clean and smooth. This is great for all skin types and has a beautiful, delicate Citrus smell. I really recommend this oil as it is super fast for removing impurities, great to use when double cleansing (see more HERE) and really soothes and softens the skin. Comes in a handy, lockable pump bottle. Leaves my skin feeling nourished and hydrated and over time my skin appears plumper and more dewy. As we all know by now toning really is an essential part of our skincare routine. When I was younger I religiously cleansed, toned and moisturised. Then when I hit my 30’s I kind of…forgot? Was tired? Lazy? I’m not sure but for about 5 years I did not do it and boy did my skin notice the difference! As soon as water touches our face we need to bring back its natural PH level and maintain this. In order to do this we need to use a toner after cleansing. This Soothing Apricot Toner effectively does this without the need for alcohol or any harsh ingredients. It really balances the skin and leaves it feeling radiant. The best way to use this toner is to dampen a cotton wool pad with it and wipe over the face, neck and décolleté after cleansing. I also love it as a spritzer over the face to refresh and brighten make up throughout the day. This would be amazing on anyone that has hot flushes or gets really warm skin as it really feels lovely and cooling on the face. Great for anyone with sensitive skin, especially at this time of year where the weather has turned bitter cold, it just calms everything down and soothes and balances the skin again. 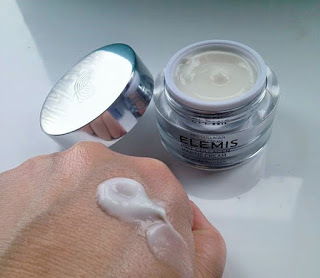 A multi award winning product from Elemis and again something I have previously blogged about HERE as one of my favourite moisturisers. I have been using this since forever as I find it so light, easy to use, and it gives outstanding results. 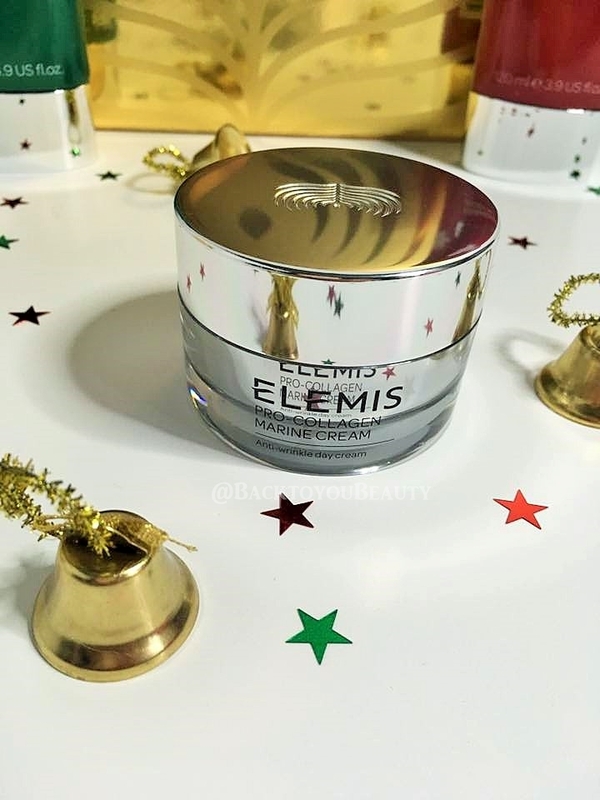 If you look on the ELEMIS website you can read some of the data they have collected regarding the trials on this product, but it has been clinically proven to reduce the depth of wrinkles, improve firmness, tone and hydration in 15 days! The texture is so light and cooling and really sinks quickly into the skin leaving no residue. You only need a small, pea sized amount, gently warmed in the hands then just massage it over the face, neck and décolleté. In the beginning I used slightly more as my skin was so dehydrated and I felt that I needed it, but with regular use, that really is enough to cover that whole area. I just do not feel it on my skin, it melts in and creates such a lovely base for my make up. I would highly recommend this product. If you are concerned about fine lines, wrinkles and hydration, its a no brainer. No matter what else I try, I always come back to this. Oh…….My…..goodness! This Bath & Shower nectar is utterly luxurious, uplifting, citrus, effervescent and exclusive to Qvc so you will be the first to get your hands on this incredibly happy scent. It is a cross between the mouth watering scent of a chocolate lime, mixed with sparkling water with fresh lime and a zesty Mojito (yes Please!) haha. 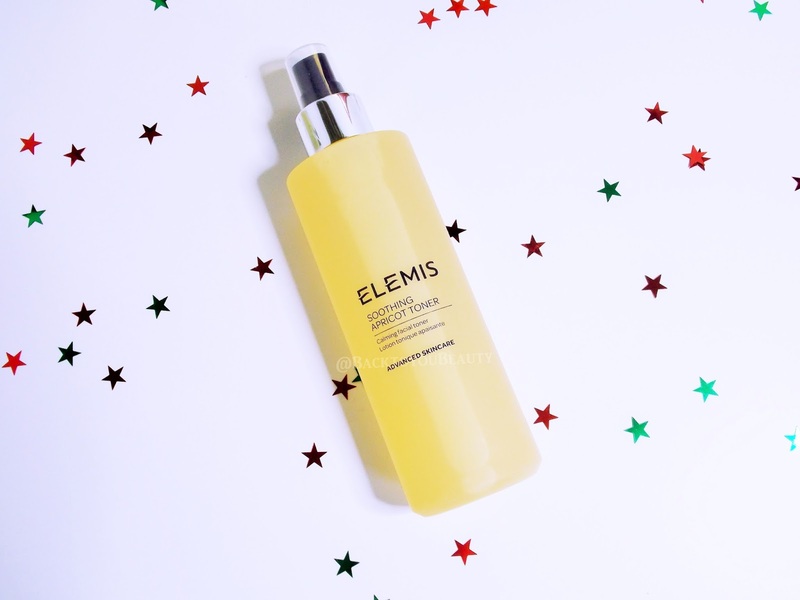 It really has a sparkling effervescence about it that I love.This absolutely has my name all over it (if I was called Elemis……) anyway, I love, love, love anything Citrus and this is an absolute Joy to use. This is most definitely a unisex scent, not that it matters in my household as my husband and son’s pretty much use all my products anyway, but this is such a burst of freshness with a hint of warmth that it is suitable for everyone. The nectar has a thickness to it that means you only need to add 2-3 capfuls under running water for a beautiful relaxing bath full of soft, delicate bubbles. Added to a shower sponge, one drop is more than enough to clean your body and leave it feeling soft, clean and hydrated. This would be my choice of scent for my morning shower. It leaves the bathroom smelling clean and fresh and your body smelling delicately scented. Dear Elemis Gods Please, Please, Please create this scent in a candle, thank you, Amen. The signature scent of Elemis with its warm and sultry, exotic floral notes, is lighter in the Nectar and not as heady as the scent in lotions. That I love, sometimes I find the Frangipani Scent a little to overwhelming, as I am a fresh girl, and was worried how it would come across in the nectar but it is beautiful. Obviously everyone’s sense of smell is different, but I notice more of a sweetness of the white flowers in the Bath Nectar than I do in the oil and lotions. It is enveloping in its warmth and perfect for an evening bath in this cold weather. It is exotic and sensual and everything a comforting, warming bath should be. Just as above this also leaves the skin incredibly hydrated and lightly fragranced. 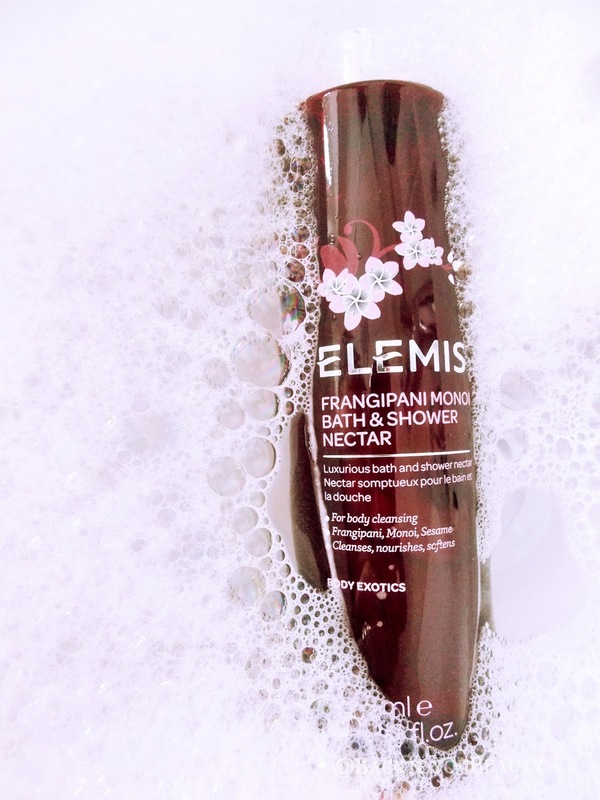 I am thrilled that Elemis have added these Bath Nectars to the range and am hoping they continue to do so and bring one out in the Sweet Orchid range too. The White Lotus & Lime is Blended with Rosehip, nourishing Shea Butter and with notes of Lime and White Lotus, and the Frangipani Monoi is blended with Rosehip Oil and Tahitian Monoi Oil. Both are beautiful butters to smother over your body after a lovely warm bath or shower. Apply to slightly damp skin and notice how the butter immediately sinks in. Thick in texture yet lovely and fast to apply, it absorbs quickly into the skin leaving the most delicious scent and hydrated feeling to the skin with a hint of a sheen. The White Lotus and Lime is zesty and citrusy at first then quickly warms down to a softer lime scent and the Frangipani is that intoxicating scent that takes me off to holidays in tropical places. Both butters are equally hydrating and delicious and make using body butter a dream. I apply mine just before bed and after showering and love the scent especially when I am wrapped up all warm and cosy. Whichever fragrance you choose you will find the texture of these creams beautifully light. I find them very cooling on the backs of the hands, deeply scented, which lasts all day and incredibly softening on the cuticles around the nails. A must have in your handbag as it really is the perfect size and every time you use them, breath that scent in and take a moment for yourself. My Thoughts on this collection – Wow – This 6-Piece Face & Body Collection of outstanding New and/or award winning products has blown my mind. This really is an incredibly generous gift which comes in a beautiful gold gift box and can easily be split into two gifts of body products or skin products. However, having been fortunate enough to use these I don’t think I could part with them. The Bath Nectar is incredible. Perfect for when you need that bit of down time. Light a candle and relax back into lovely bubbles or applying in the shower for a zesty wake up call. If bright, positive, zesty citrus scents are for you then absolutely choose the brand new White Lotus and Lime collection. If warming, nurturing, exotic more sensual scents are for you then you will not be disappointed with Frangipani Monoi. The value of these products comes in at around £138.50 however, as this is a QVC Todays Special Value launching on 13th November the price is around £42.96 plus p&p and on 4 easy pay! Item Number is 228618 you can purchase HERE. I pay more than that for my Marine Cream! Wow. I would love to know which fragrance choice you go for, do please leave me a comment Below. "Urban Decay Opens it’s European Flagship Store on Carnaby Street London"
"It Cosmetics Launch The Naturally Pretty Matte Palette in the UK! Nov 19th!" What are the prices please?